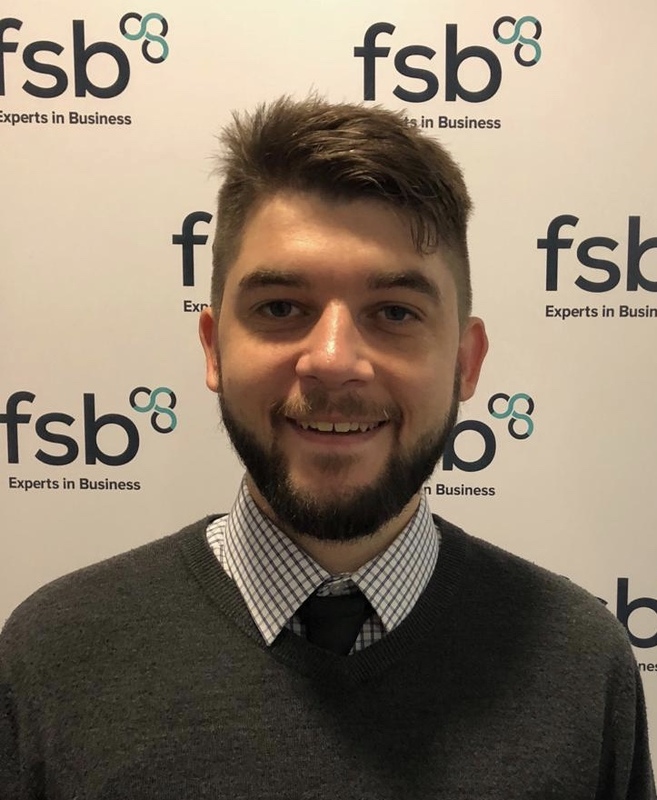 Here we catch up with Michael Watkinson, Development Manager for Nottinghamshire & Derbyshire at the Federation of Small Businesses (FSB). The ripped Christmas wrapping paper and empty New Year bottles are now firmly in the recycling bin as we enter the first month of 2019. But what does this year hold for small business and what do we at the Federation of Small Business (FSB) want for our members in the East Midlands over the coming 12 months? The first ask is an end to the political turmoil which has engulfed Westminster over Brexit. The lack of clarity about what type of Brexit small business should prepare for is hampering certainty and investment decisions across the region. But it is not all about ‘the B word’ for small businesses either. April sees the introduction of quarterly online tax reporting for those businesses over the £85,000 VAT threshold. It is vital that Government helps and supports entrepreneurs through this major change. There is enough bureaucracy for many already. There is still much to be positive about. I am hoping this year will be the one where the injustice of late payments will be put to an end. The Government has listened to what the FSB has said about awarding contracts to big companies who don’t pay on time and have pledged action. Small Businesses also play an important role in our local communities – for example they are more likely to employ those who are harder to reach, say an ex-serviceman or a disabled person. 2019 could be the year this is finally recognised. For example local councils could reward this community spirit by taking a more ‘local’ approach in the procurement process. No one has a crystal ball and no one will be able to predict all of the ups and downs which will no doubt come at business in 2019. But one thing is for sure – small businesses will continue to show the ambition and creativity they have always shown and the FSB will always be by their side.